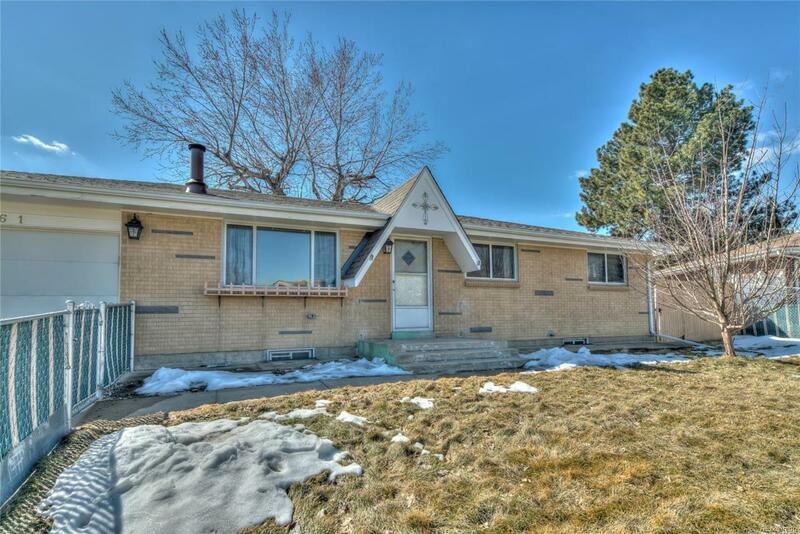 Don't miss this wonderful ranch style home near North Chaffee Park/Regis East. 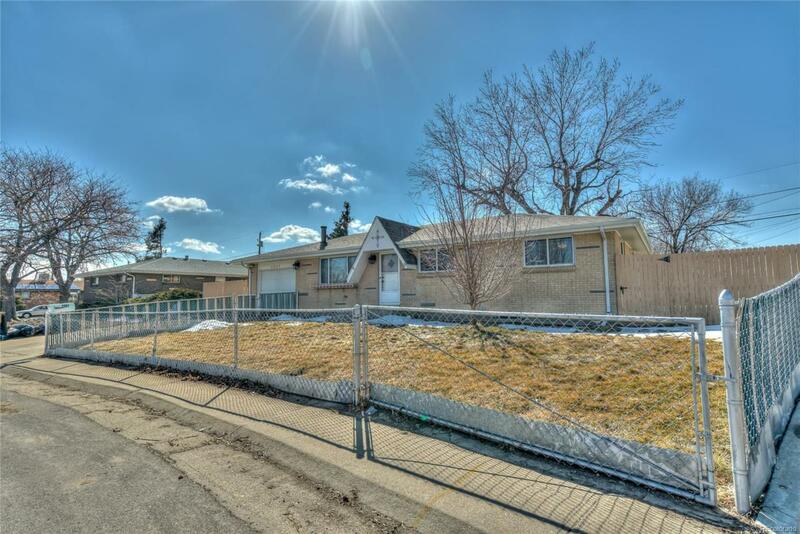 Spacious home with 3 bedrooms, 2 bathrooms, finished basement, & fenced backyard. Many upgrades already completed. 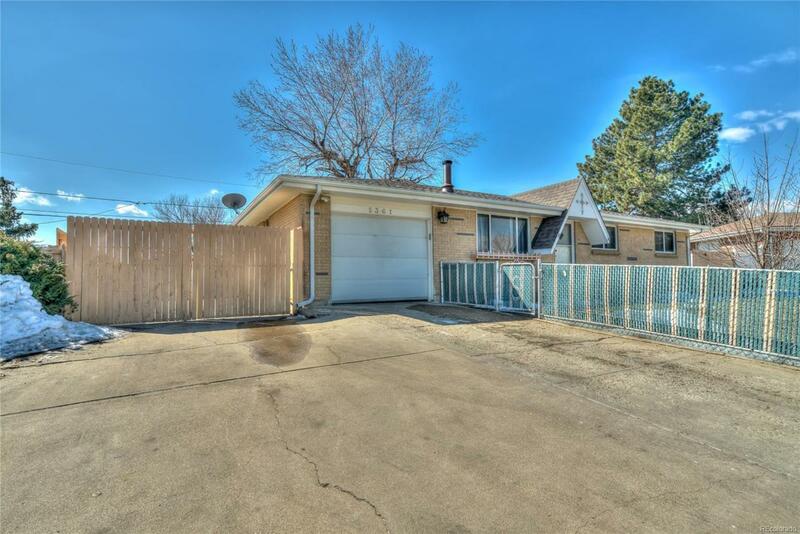 Basement has a large family/flex space with cabinets & countertop for entertaining, laminate flooring throughout, updated 3/4 bath, & great storage. Main level has hardwood floors throughout, wood burning stove in living room, ceiling fans in all bedrooms, new stainless steel appliances in kitchen, & central A/C. New flooring in kitchen, entry & both bathrooms. New toilets, fixtures, & lighting in both bathrooms. Wonderful backyard with newer fence, RV parking, 2 storage sheds, garden area, covered patio, & gas stubbed to backyard grill. Some electrical updated & 2 new panels added during basement finish. Window coverings can be included. Sprinkler system & newer roof & gutters. Home backs to open space. Don't miss the video tour. 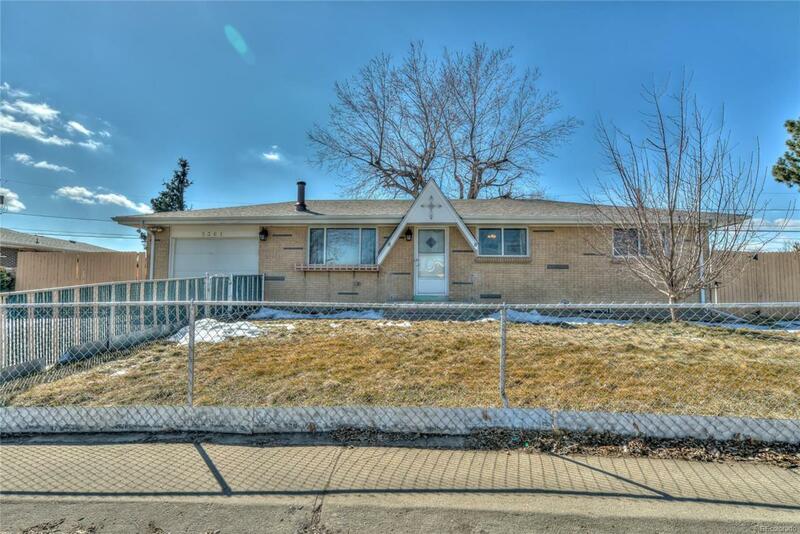 OPEN HOUSE SATURDAY, 03/23/19 11:00 a.m.-3:00 p.m. Offered by Country Rose Realty.